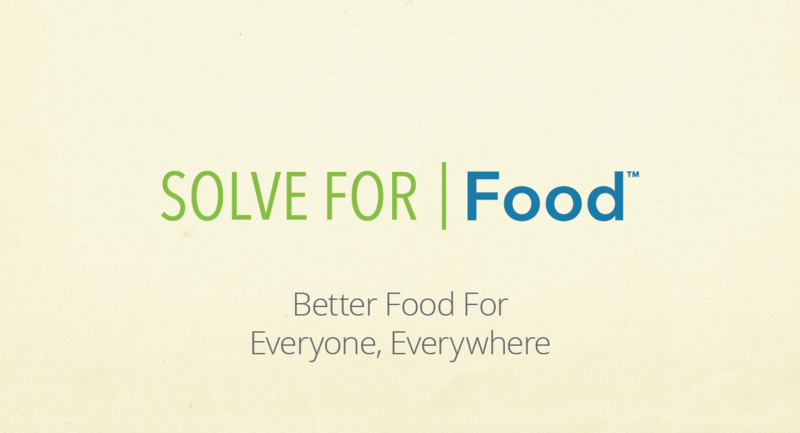 At Solve For Food, we craft better food for everyone, everywhere. We’re revolutionizing how the world eats by disrupting a production method that hasn’t changed in 200 years. 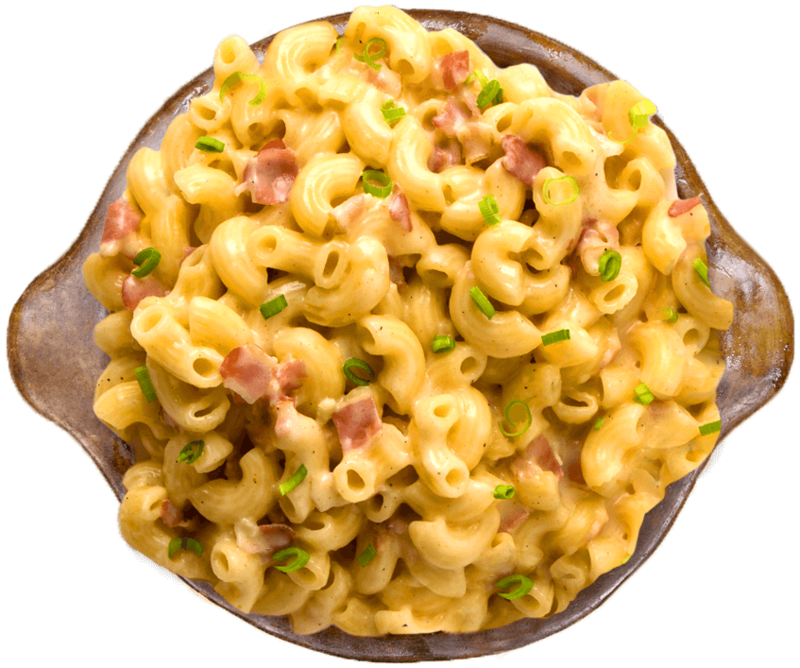 We’ve unlocked patented technology that efficiently produces food that’s clean label, shelf stable, and delicious. We collaborate with foodpreneurs and food companies of all sizes; that way, our food benefits everyone. We craft better-for-you food for the parent looking for nutritious and convenient options, institutions that need cost effective ways to keep their large groups nourished such as schools and the armed forces, in addition to non-profit organizations that serve the food insecure. Plus, our full suite of services will get you from concept to consumption by combining manufacturing and go-to-market services under one roof. We have the solution to your problem. Find out how you can work with us. 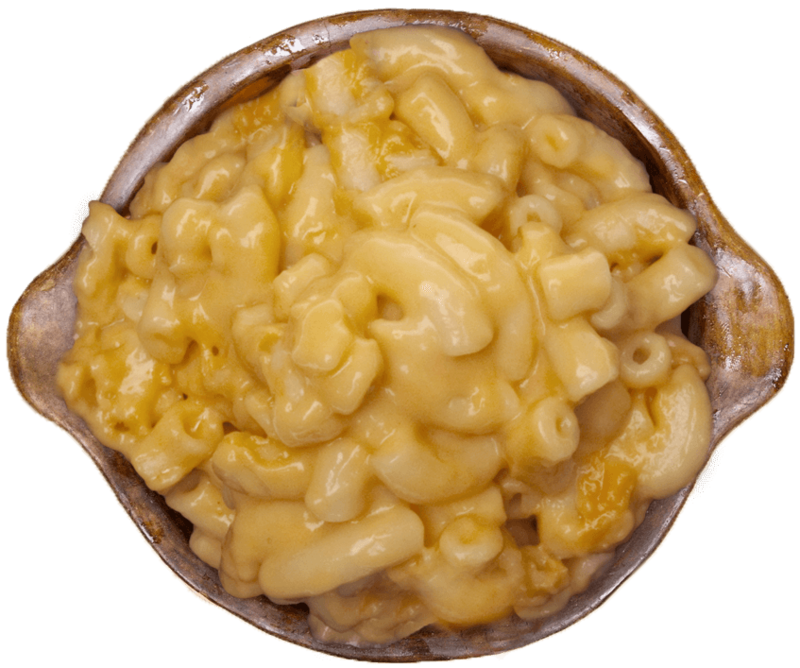 Our FDA-accepted, patented MATS™ technology provides higher quality food with better nutritional value without all the additives found in most processed foods. Our updated production process generates less waste and has a smaller carbon footprint, contributing to more profitable food production solutions. We use MATS™ natural food processing which dramatically reduces the processing time by shortening the heating time. All while preserving the nutrients, color, texture, and flavor of foods while providing a shelf life equivalent to conventionally processed foods. The prolonged exposure to high heat damages the food in a way that destroys its nutrients and requires additives, including excess sodium and color, flavor, and texture enhancers to compensate. Whether you’re a potential investor, client or member of the media, please let us know how we can help.